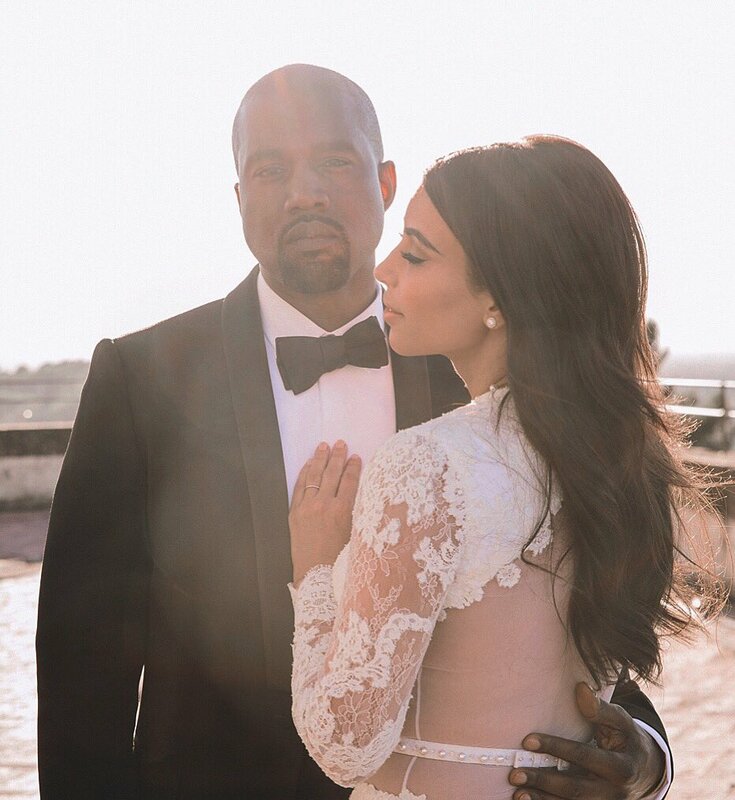 HAPPY 4TH WEDDING ANNIVERSARY TO KIMYE! 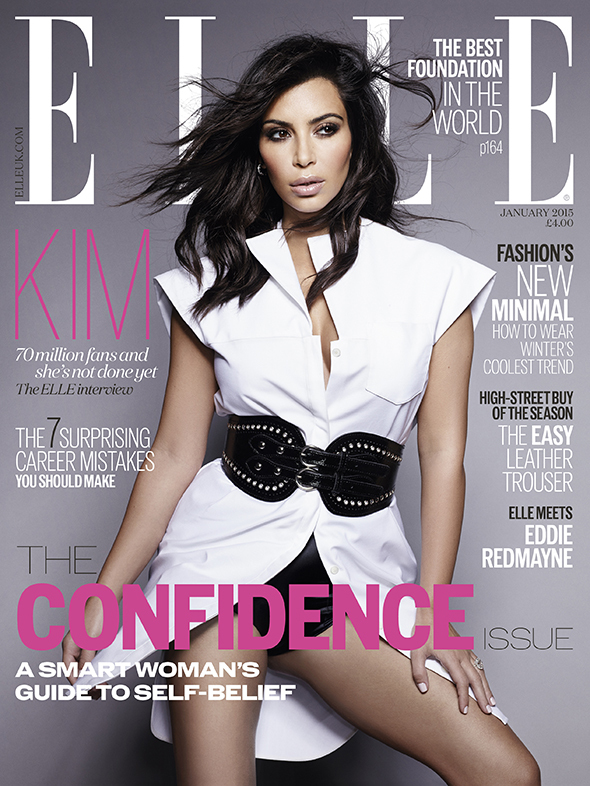 Kim Kardashian West shared this pic on her Twitter page. Adorbs! Khloe Kardashian shared this Instagram pic from their grandma MJ’s birthday celebration in San Diego last night. 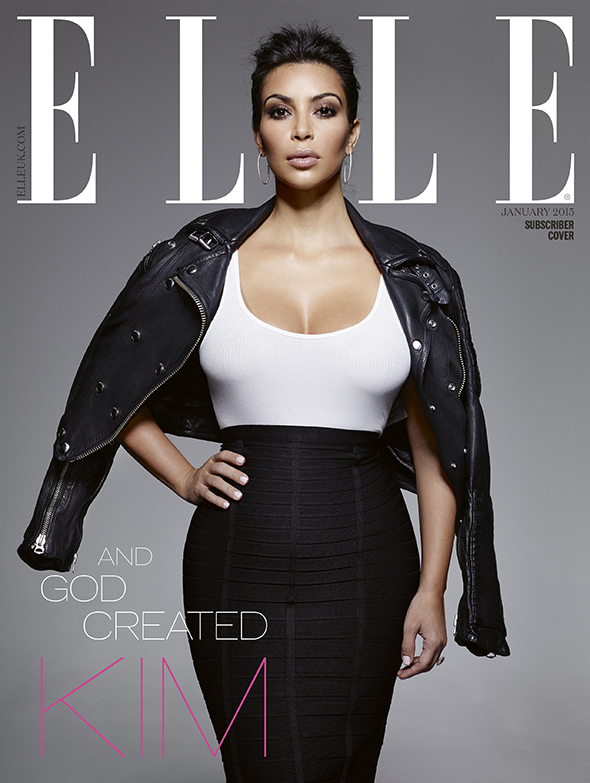 Kim posted the two covers to her Instagram last night with the hashtag #Breaktheinternet. That, she’s sure to do today…..